Because we believe that the Bible is the living, breathing Word of God that can bring life to every area of our lives, we’ve deemed 2019 as our year to “Breathe Deeply” the Word of God. 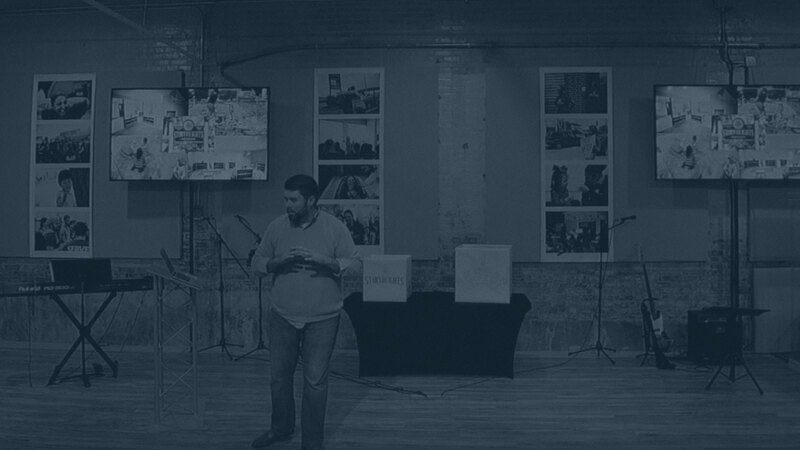 Watch the message below where Lead Pastor, Tyler Tullos, shares with us the heart behind this year’s mission to read and preach through the entire Bible. In 2019 we are using The Bible Project to outline our daily readings as a church and our Sunday morning sermons. The plan began on January 1st, 2019, and takes you on a chronological journey through the entire Bible over the course of one year. Each book includes videos specifically designed to enhance your understanding and engagement with God’s Word. During the course of the plan, you’ll watch a video nearly every day that corresponds with the reading on our reading plan. We know making a commitment like this can be daunting, but we’re all in this together! 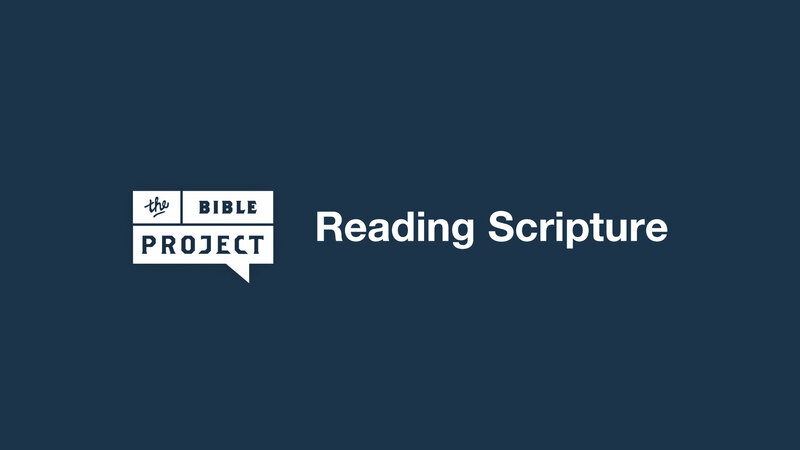 Each day’s reading is no more than 20 minutes long and is filled with extra teachings from the Bible Project that make digesting the Bible a lot easier. 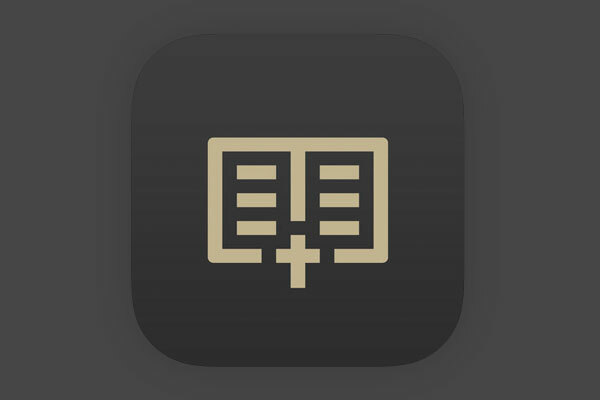 Download the “Read Scripture” app on the App Store (and in Google Play), and set daily reminders to help keep you on track. Download and print the entire plan ahead of time, in PDF format! 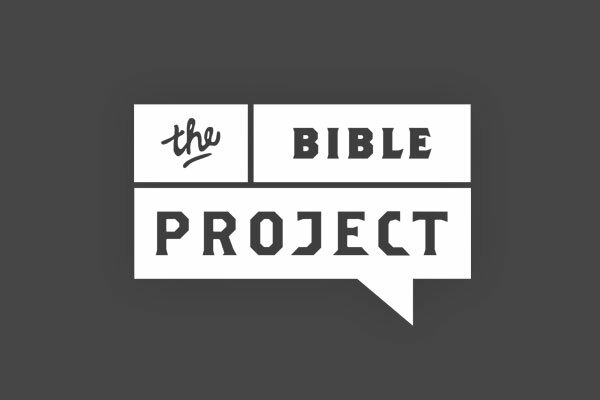 You can visit the Bible Project’s website or download the PDF here.